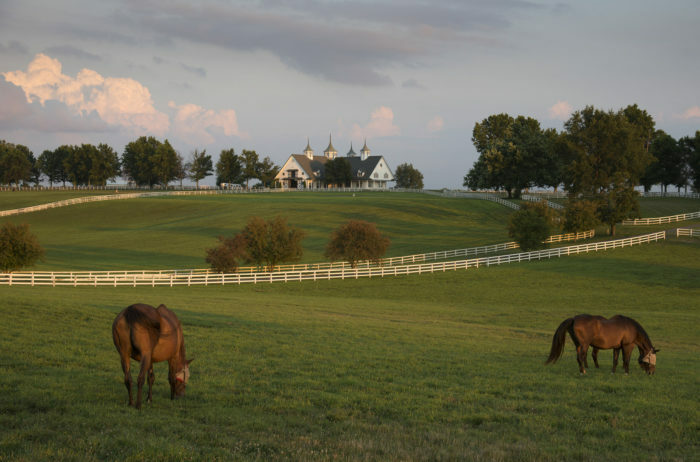 Winter in Kentucky is in full swing, so sometimes it’s nice to have a brief escape from the cold and pretend it’s summer time again. 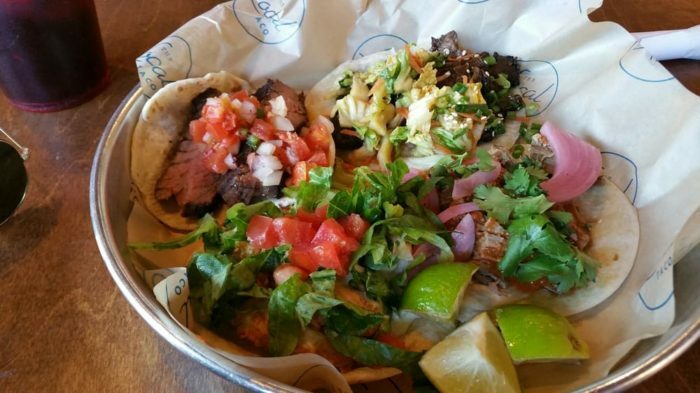 What better way to do that than to eat some amazing tacos? 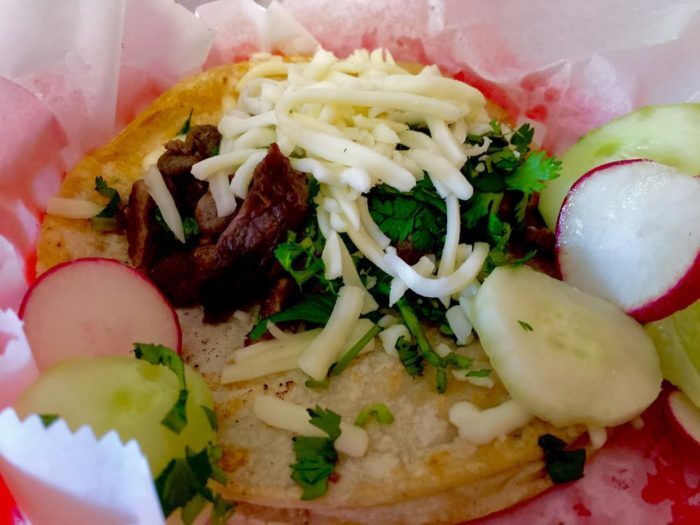 These restaurants in Kentucky have some of the best, most authentic tacos in the state. 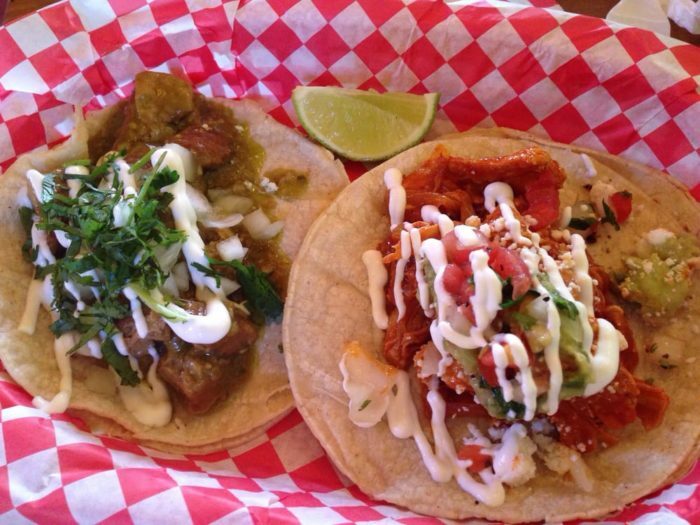 Taco Luchador has both a food truck, and a brick and mortar location in the Highlands neighborhood of Louisville. 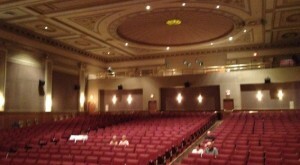 It's no secret that this place is good, as it's nearly always crowded. Definitely try the fish or barbacoa tacos, plantains, or sweet potato fries with pineapple sauce. 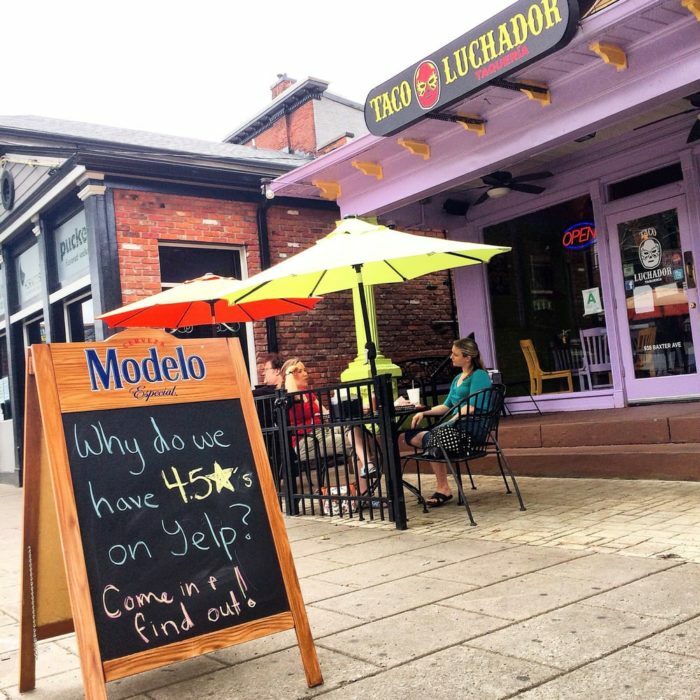 Taco Luchador is located at 938 Baxter Avenue, Louisville, KY 40204. 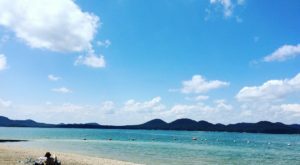 The Local Taco has a few more unique options than your typical taco joint, such as smoked brisket, spicy shrimp, and Korean barbecue. 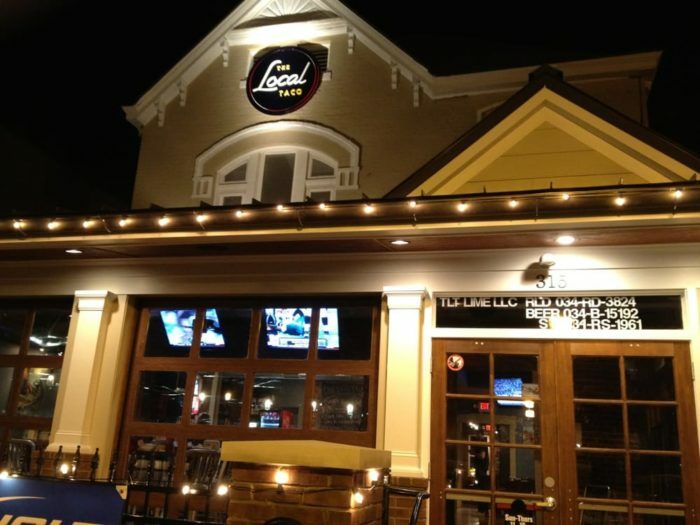 The Local Taco is located at 315 S. Limstone, Lexington, KY 40508. 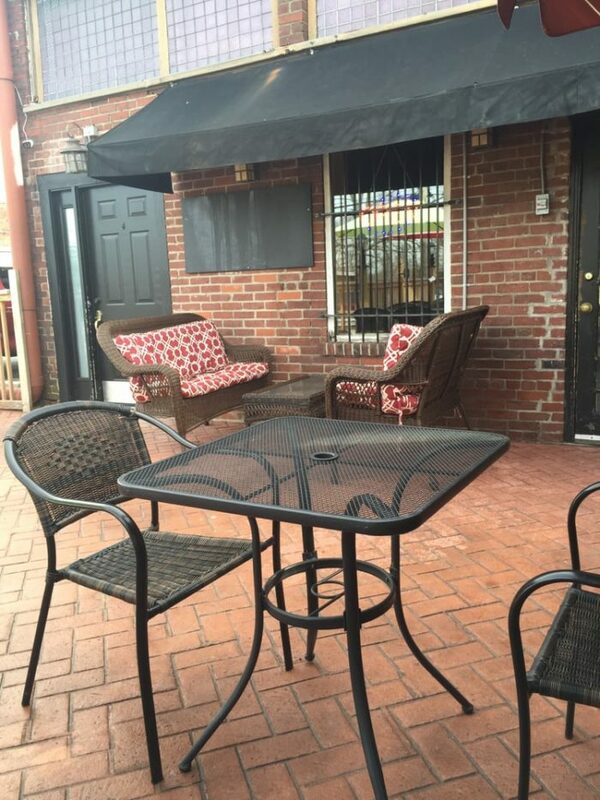 This charming Mexican restaurant in Shelbyville has a nice patio to enjoy during the warmer months, which is especially nice if you get a pitcher of their house margaritas. But the tacos are their speciality, and be sure to put some of their homemade salsa on your order. 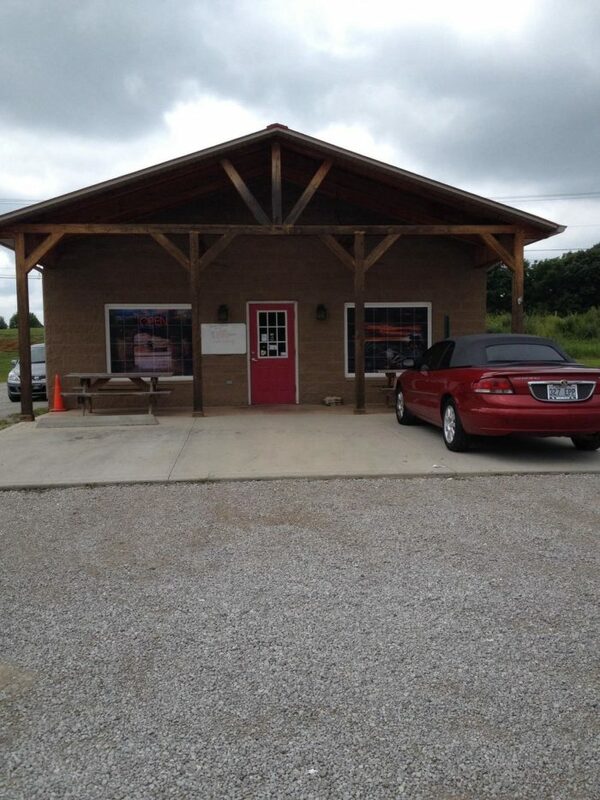 La Cocina de Mama is located at 535 Main Street, Shelbyville, KY 40065. 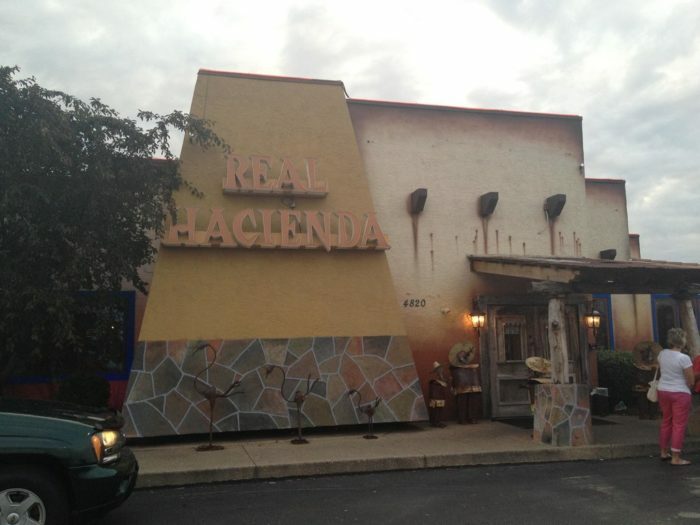 This restaurant may have an unassuming exterior, but people claim it is the most authentic Mexican food in the Greater Cincinnati area, and worth making the journey over the river to northern Kentucky. 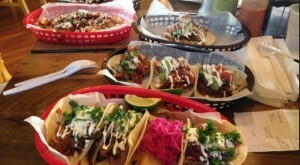 They have a huge selection of tacos, including vegetarian options. 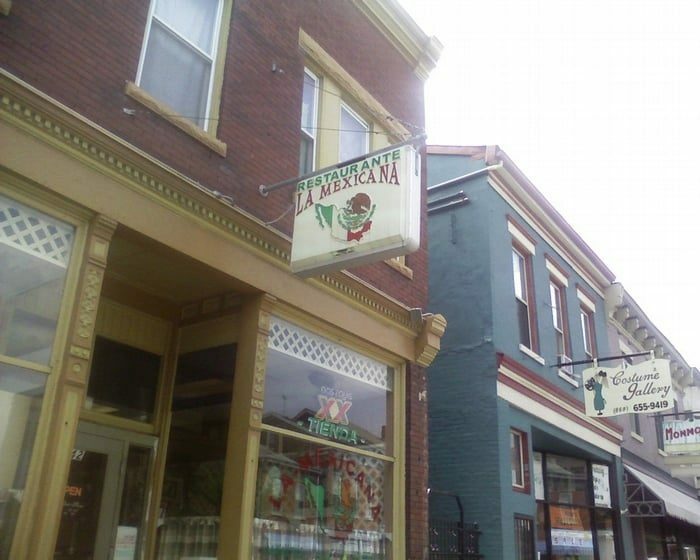 La Mexicana Restaurant is located at 642 Monmouth Street, Newport, KY 41071. 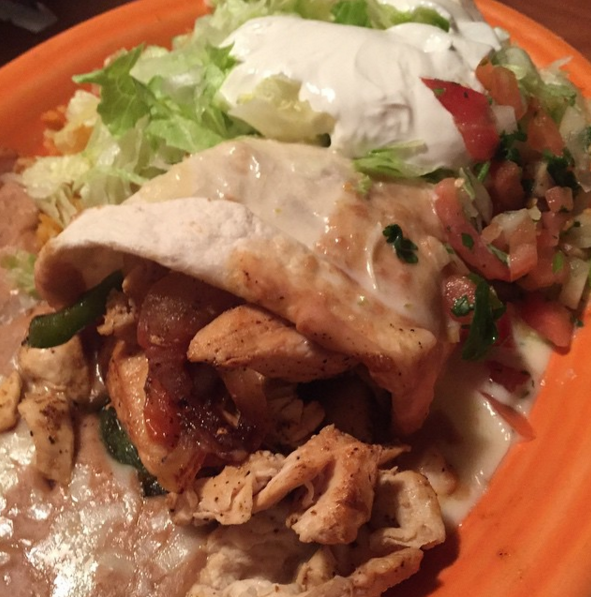 If you find yourself craving Mexican food in western Kentucky, look no further than Los Agaves. 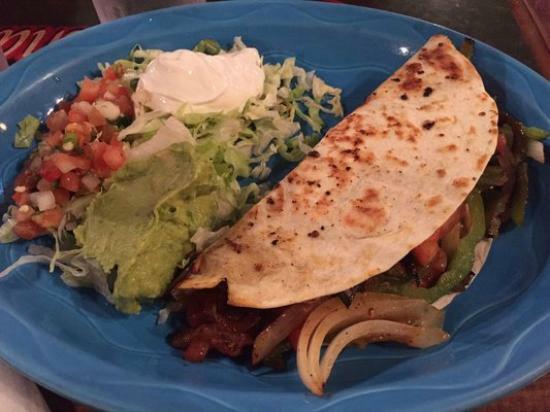 Not only are their tacos good, but they also have great fajitas and quesadillas, and a variety of margaritas. 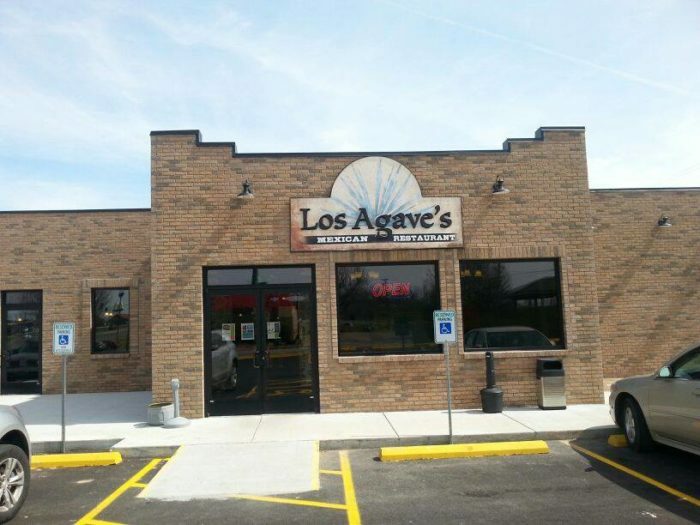 Los Agaves is located at 88 Outlet Avenue, Eddyville, KY 42038. 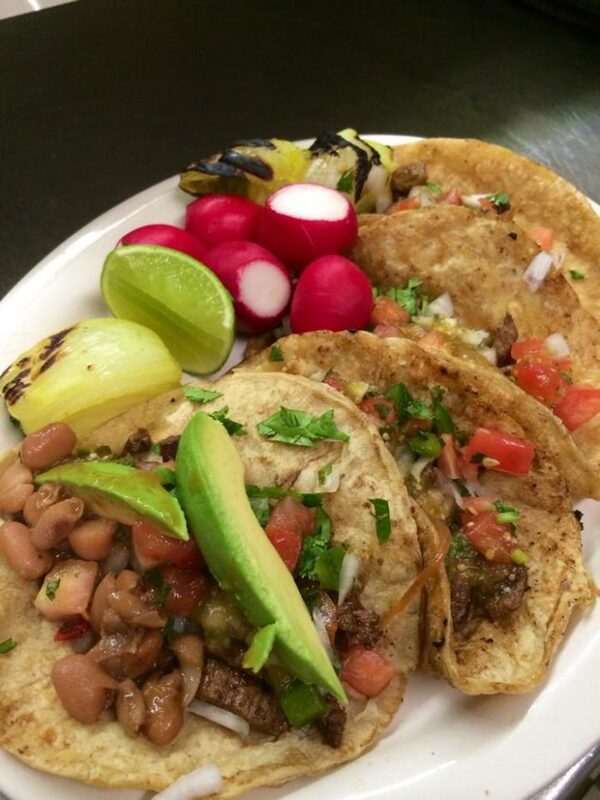 You're going to get some very authentic tacos for a very cheap price here - most are $2 a piece. 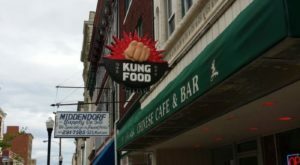 Definitely visit this northern Kentucky restaurant if you're looking for great food for a cheap price. 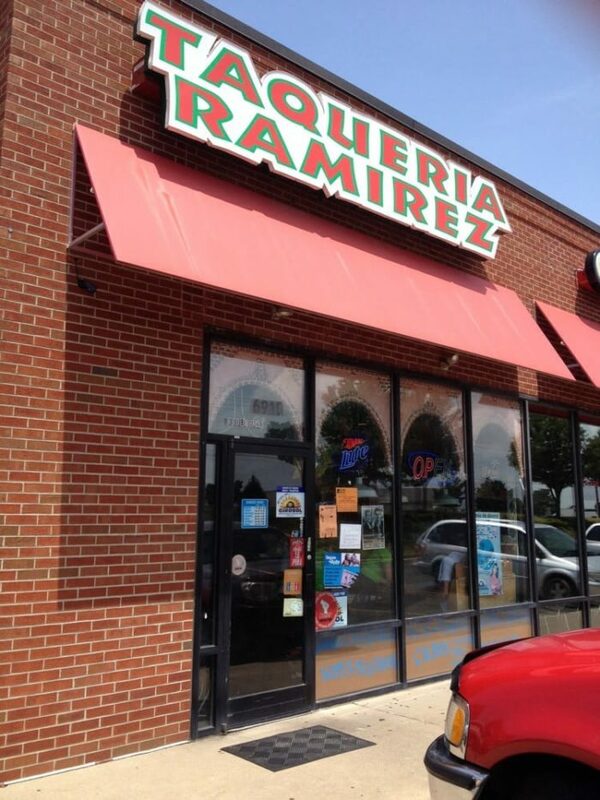 Taqueria Ramirez is located at 6910 Burlington Pike, Florence, KY 41042. 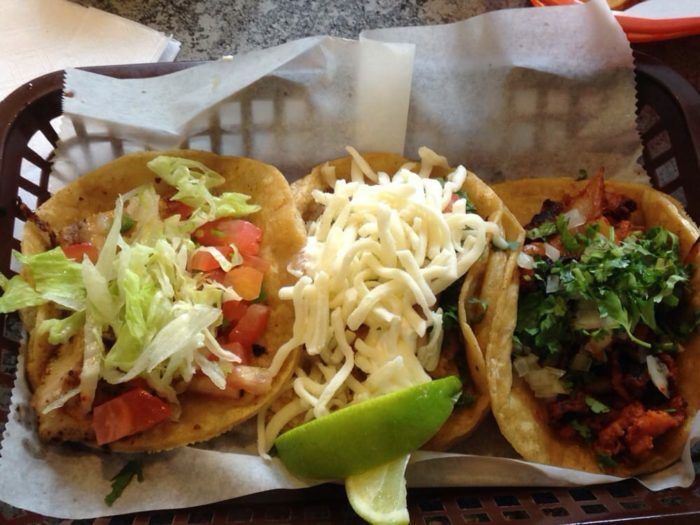 Get hearty portions of fresh Mexican food at two different locations in Owensboro. 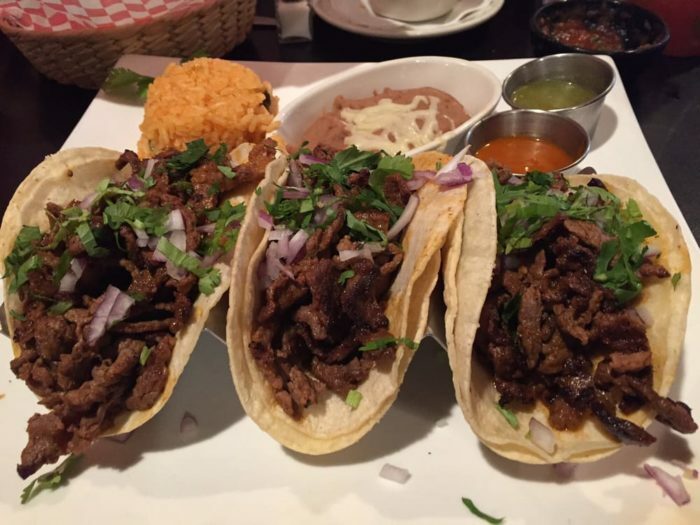 Both have a variety of choices for tacos, burritos, enchiladas, fajitas, and more. 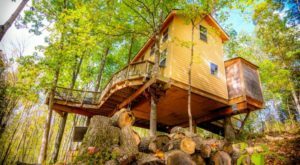 One is located at 4820 Frederica Street, Ownesboro, KY 42301, and the other is located at 3023 Highland Pointe, Owensboro, KY 42303. 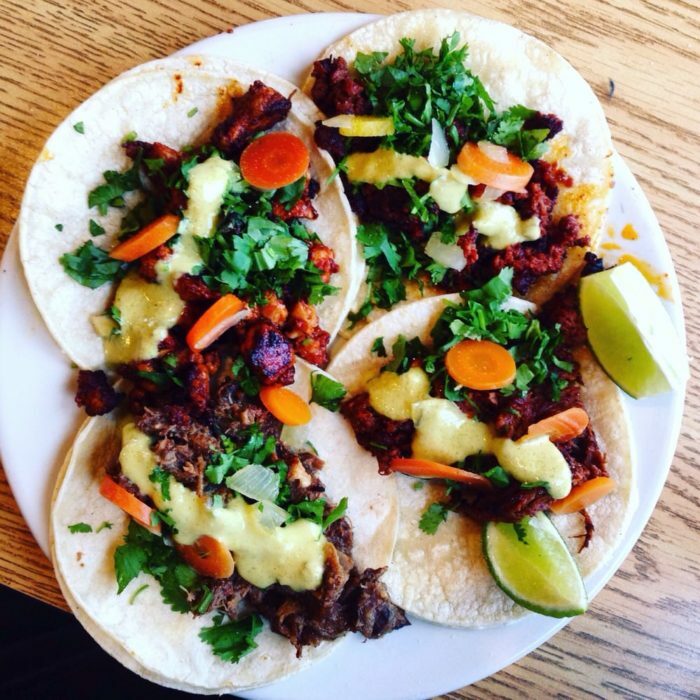 Go to this place for generous portions, delicious margaritas, a pleasant ambience, and of course tasty tacos. 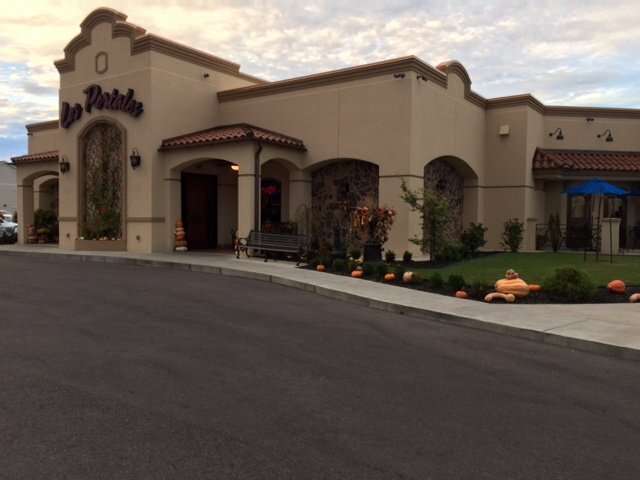 Los Portales is located at 1506 Lowes Drive, Murray, KY 42071. If you're in the Cumberland Falls area, stop in here for tacos and drink specials, but be sure to save room for churros and ice cream! 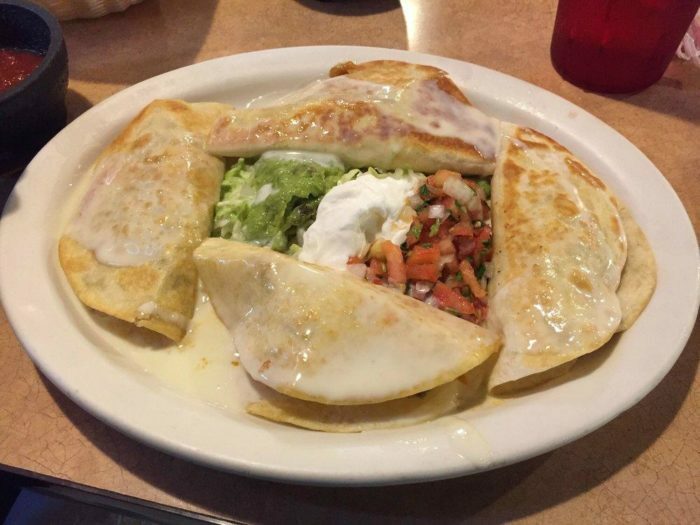 Santa Fe Mexican Restaurant is located at 1885 Cumberland Falls Highway, Corbin 40701. It may not look like your typical Mexican joint from the outside, but inside you'll find great food, including a self-serve chip bar with several different kinds of salsa. 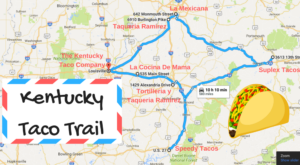 Speedy Taco is located at 5295 S. Highway 27, Somerset, KY 42501. 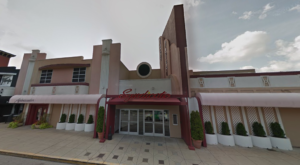 Has anyone eaten at these places before? 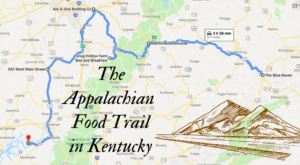 What other awesome taco restaurants do we have in Kentucky?